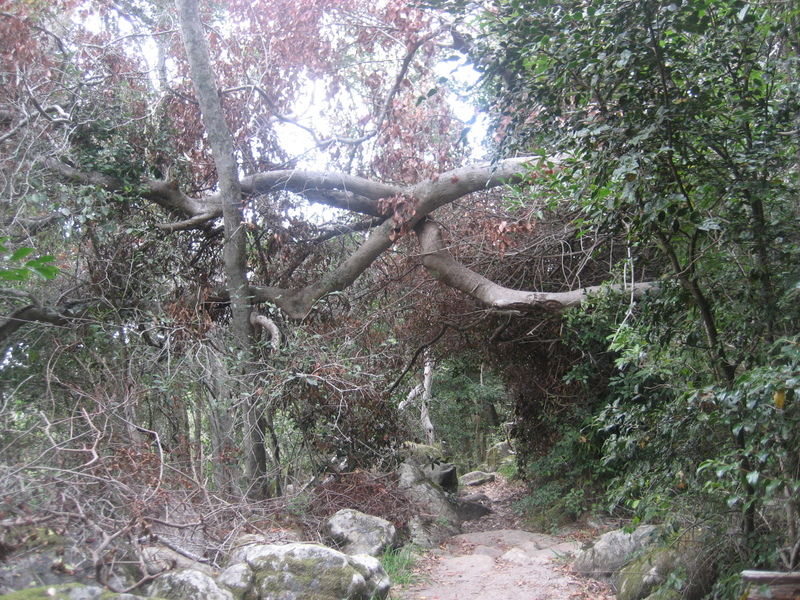 This is a gem of an area to explore, particularly once you get away from the pine forest and into the natural vegetation. The nice thing is that you can make it an hours walk or a five hour hike, depending on how much time you have and how much you want to explore. 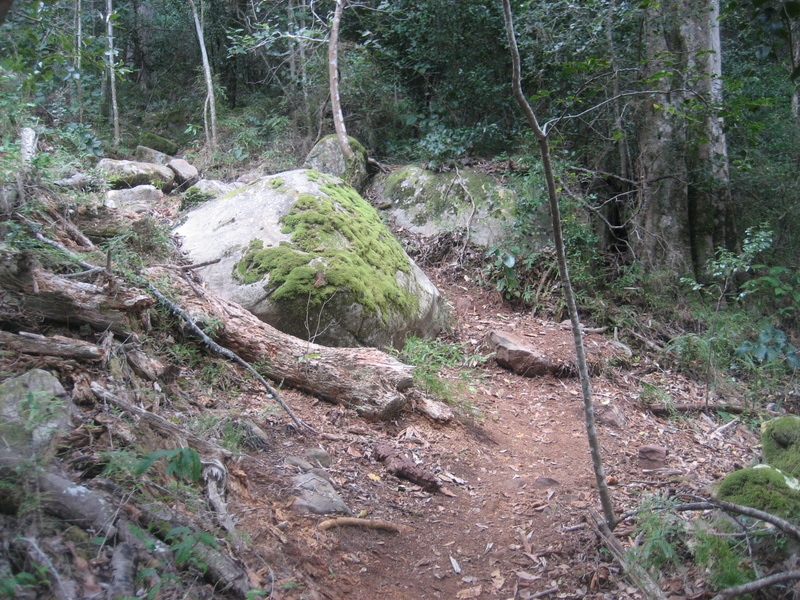 Before I discovered some of the upper paths I thought of it as just a stroll through the pine forest, suitable for dog walkers or a short afternoon breath of fresh air. Dog walking is popular and unfortunately not all have been ‘trained’ to pick up their deposits, so you have to be a bit careful until you get away from the popular areas. Table Mountain National Park are to be congratulated on the measures that they have put in place to educate and encourage people to pick up after their dogs as this situation has improved. You should go with someone who knows the area to start with as the paths are a bit of a maze. Like all hiking, never go alone and get a good map. Once you have this and have explored a bit to understand the geography, it is very special. Describing the routes is too complicated, so it is enough to say that if you can find your way up to Woodcutters Path, on the north side of the forest (right hand side if you are facing the mountain) you will discover a quiet and pristine route through natural forest, with a couple of clear side routes up to the contour path. 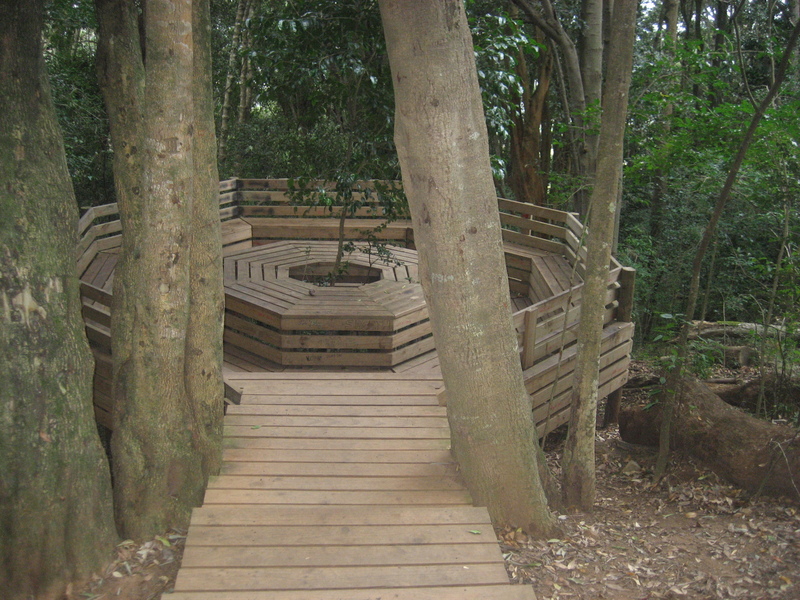 From here you can walk through to Skeleton Gorge and Kirstenbosch Botanical Gardens or you can take one of the alternative routes back down to the car park. 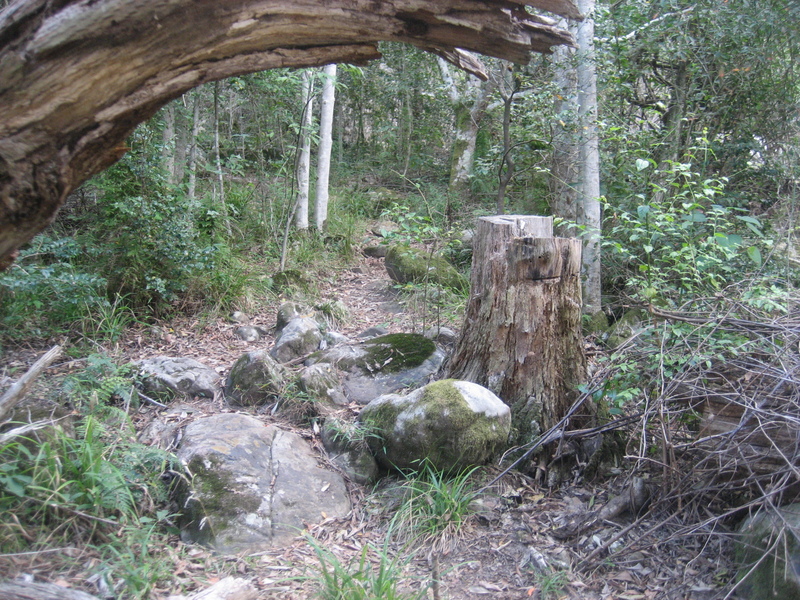 There is a good, fairly direct path back from Kirstenbosch to the Newlands Forest car park. If you don’t know the area, paths on the south side (left hand side facing the mountain) can be very confusing and you can end up far from where you expect to. There is a deep ravine at the upper level between the two sections and although there are a few ways across it is easy to become disorientated and get lost. If you are exploring, give yourself plenty of day light hours. I am still getting to know this area and will write more about it. suburbs however and there is good cell phone reception throughout.